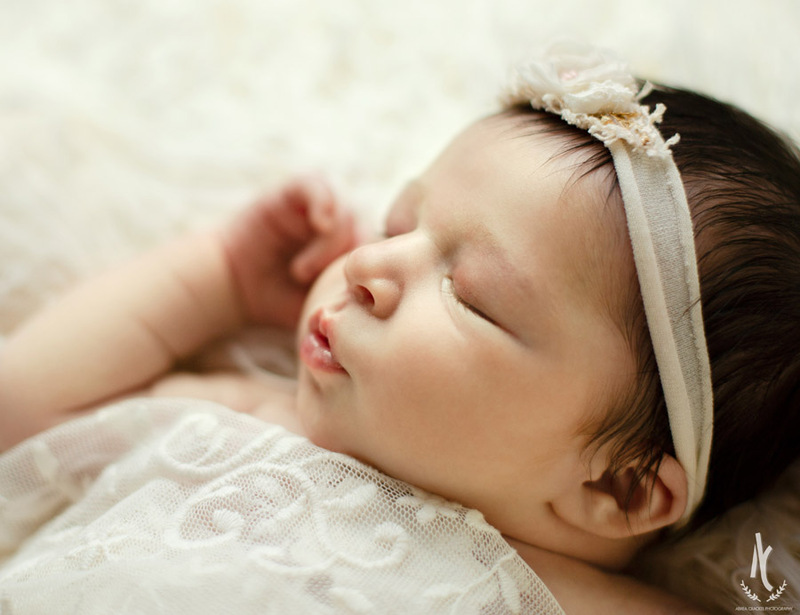 Little Baylor was just the most precious thing at her newborn session! She slept like a champ and we were able to get some sweet pictures of her and her family. We even snuck outside towards the end to get a few pictures in the Spring breeze. :) I love her darling head full of hair and her bright blue eyes! I'm so excited to be capturing her next few milestones over her first year-- I have a feeling more precious pictures are in store with this family! Welcome to the world, Baylor!